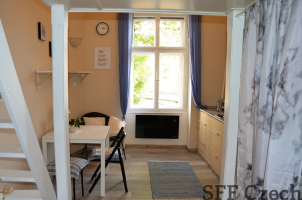 From June 1, 2019 the long term rent of recently refurbished furnished studio with a built-in sleeping loft. 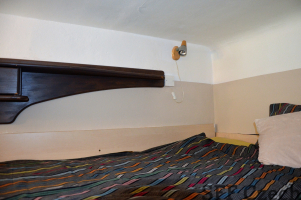 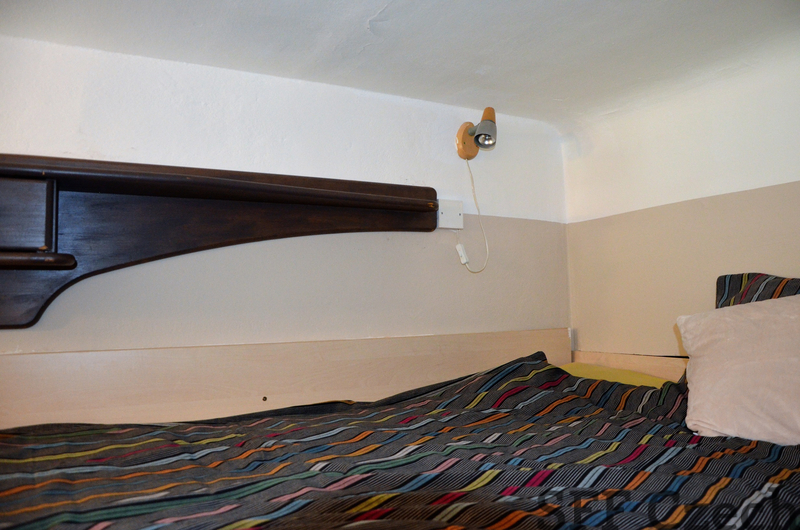 This is a cozy studio of 28 m2 in Prague 2, just 2 minutes walk from I.P. 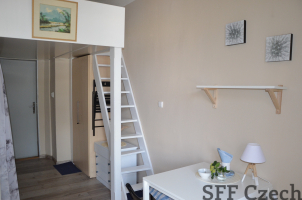 Pavlova (metro red line C) or 6 minutes walk to Karlovo namesti (metro yellow line B). 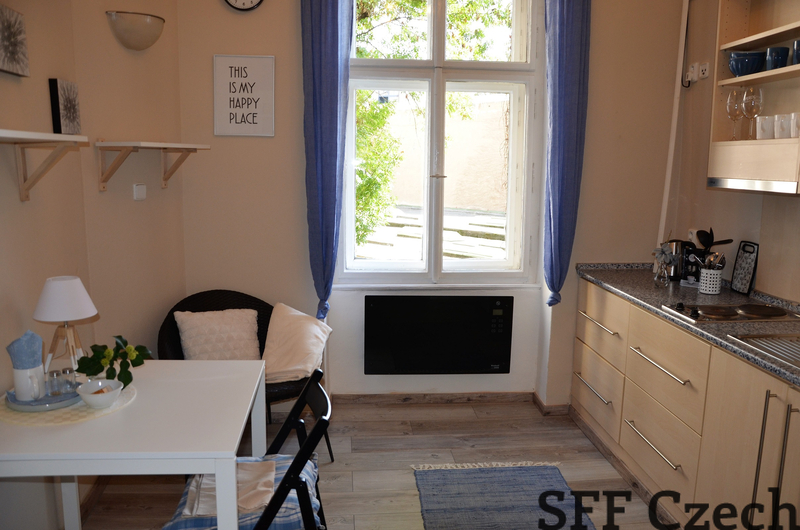 The apartment is located on the 1st floor of a maintained building with a lift, fully equipped with furniture, there is a kitchenette with appliances (fridge / freezer, microwave, hood, double cooker) and bathroom with shower. The toilet is located outside of apartment in a shared hallway by a staircase on the same floor. 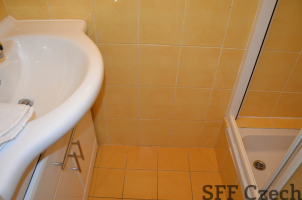 The toilet is private, lockable. The washing machine is located in a shared room on the 3rd floor of the house (the new washing machine is used by another 4 tenants in the house). 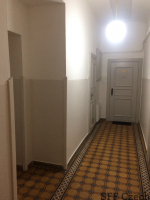 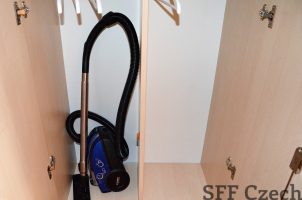 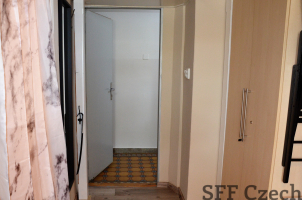 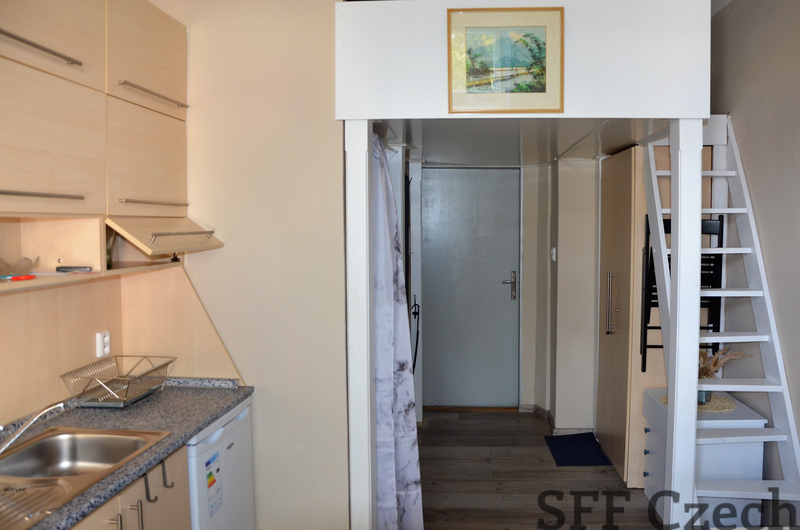 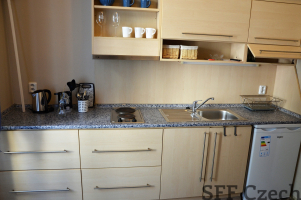 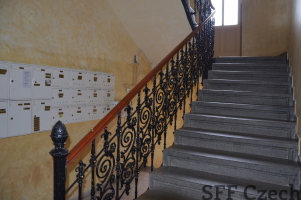 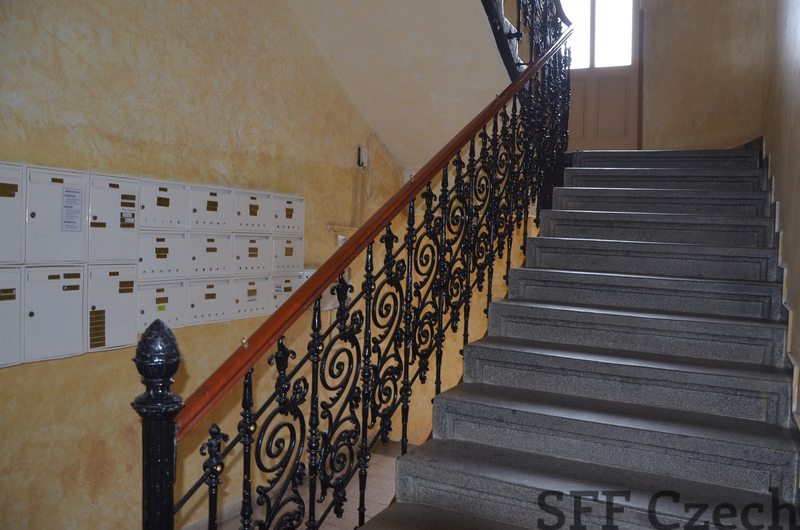 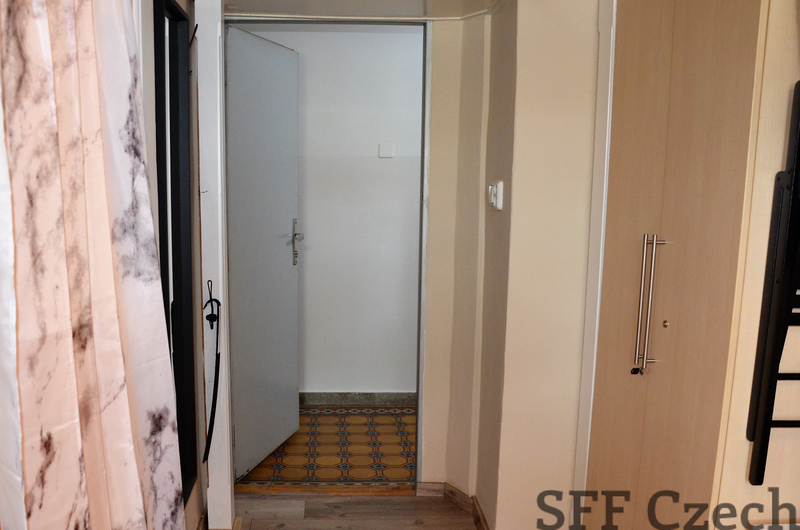 Monthly rent: 14.000 CZK including all utilities. 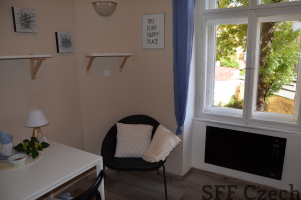 Internet for extra fee with provider. Refundable security deposit is equal to one and half month rent.